An independent publisher with an appellation as uplifting as Wings Press just sings ascent. 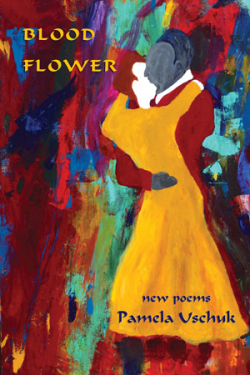 But looking over the catalog of the San Antonio-based house—a list that includes such literary luminaries as Lorna Dee Cervantes, Rosemary Catacolos, and Naomi Shihab Nye—one comes away with the impression that Wings Press was ever invested in spreading its multicultural message on a total grassroots level. Founded in 1975 by Joseph F. Lomax and Joanie Whitebird, Wings started out as a predominantly poetry-driven venture of very limited, often hand-sewn chapbooks. 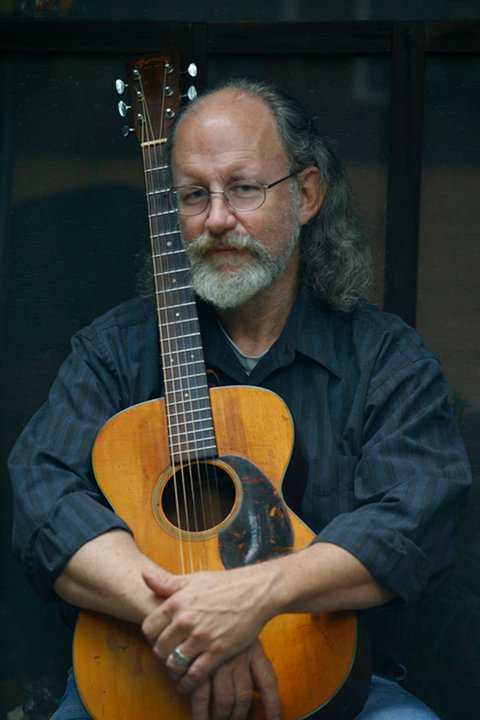 Twenty years later, poet/novelist/musician and self-described “follower of the muse” Bryce Milligan took over the house when he agreed to hand over a hundred bucks to Whitebird (who had become sole publisher after Lomax’s death in the late ’80s) and swore a spit-palms blood oath to keep the press going. Under Milligan, Wings Press soared, garnered awards and nominations for books by writers such as Margorie Agosin, Carmen Tafolla, and Cecile Pineda. With the 2017 release of Latin@ Rising, Wings has published one of the first collections of Latino science fiction and fantasy. “I’ve always been a fan of fantasy, more so than science fiction, though I’ve read a lot of SF too,” says Milligan, who kept up a correspondence with J. R. R. Tolkien until the author’s death in 1973 and counts Lord Dunsany, C.S. Lewis, and Frank Herbert among his literary influences. The decision to guide Wings toward this groundbreaking anthology is one Milligan had been heading toward for years. Decades later, when Matt Goodwin, the editor of Latin@ Rising called him up with his idea for the anthology, Milligan jumped at the project. “It seemed a natural to me,” says Milligan. “There were no anthologies like this out there,” explains Goodwin, noting that there already anthologies of speculative fiction for Latin American countries, of black speculative fiction and afrofuturism, as well as anthologies of Native American speculative fiction. “So, we needed it,” says Goodwin, who believes that an anthology such as Latin@ Rising brings attention to the individual authors while suggesting that there is indeed enough similarly themed speculative writing out there to merit a curated collection. Goodwin’s personal work experience with undocumented immigrants led him to the realization that, for migrants, the system being battled was so extreme that only a writer such as Franz Kafka could honestly and accurately explore it. 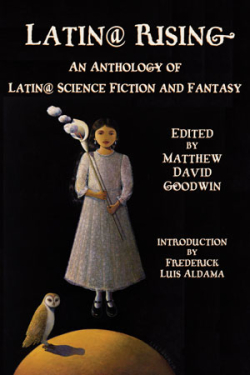 “This brought me to begin exploring Latino/a science fiction and fantasy,” says Goodwin, who not only felt for the exploitive and bureaucratic nightmares experienced by Latino migrants were being underrepresented by the sci fi/fantasy world, but that the actual style of the Latino literature being published often lacked authenticity and wafted of marketing. Latin@ Rising, an anthology informed by Goodwin’s academics but intended for the general reader as well as the student, can be seen as his aim at a corrective measure. Goodwin likens the variation of styles in the collection of stories and poetry to songs on a “mix tape,” a description that becomes abundantly clear when reading the anthology. Pulitzer Prize-winning writer Junot Diaz’s “Monstro” extends the metaphor of subjugation and unification to monolithic levels with a savvy scary story in which a flesh binding disease causes a new terror of cohesion to erupt in Haiti; and Alex Hernandez’s “Caridad,” deftly takes the hive mind trope so familiar to SF to new levels of class critique while illuminating the sacrifices young Latinas often make in order to support their families. At points mirthful and at turns absolutely morose, the two dozen pieces collected in Latin@ Rising are all tinged with an otherworldly frisson of familiarity that perhaps only socially conscious speculative work can provide. Most of the pieces—from the irony-infested comedy of Richie Narvaez’s “Room For Rent” to the Kathy Acker-like avant-garde heartbreak of Giannina Braschi’s 9/11 mediation “Death of a Businessman”—lack anything close to optimism. 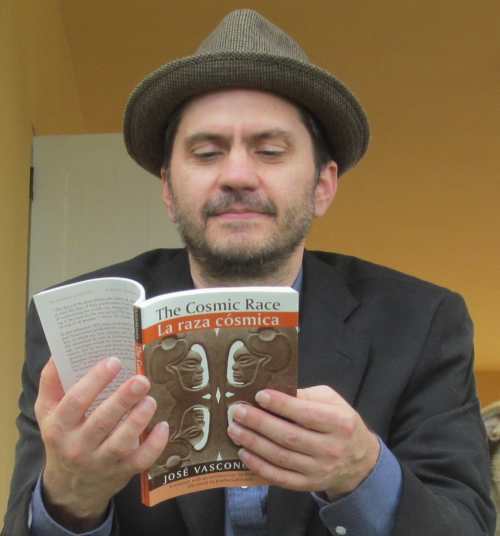 A few works however—such as a good-natured buddy comedy offered in Ana Castillo’s “Cowboy Medium” or the lunatic alternative space race history of visual artist ADAL’s “Coconauts in Space”—bring a refreshing and risible balance to a book linked by themes of unrest and austerity. Goodwin also greatly admires “Room for Rent,” a dark comedy which achieves this same Brechtian distance but through the eyes of a space alien. 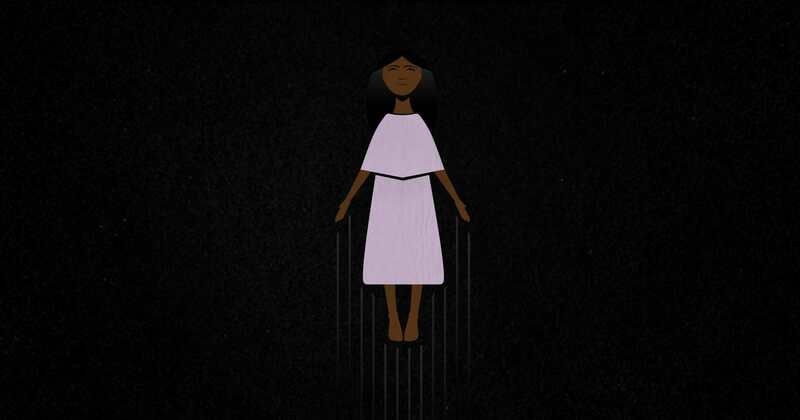 “What is interesting with the space alien is that because it is an abstract and nonhistorical figure, it can connect colonialism to present-day migrations. It’s a tricky connection to make but the space alien can make it happen,” says Goodwin. The initial print run for Latin@ Rising was 3,000, which when considering that Wings generally does 2,000 for fiction and 1,500 for poetry, speaks to the high hopes for the project. 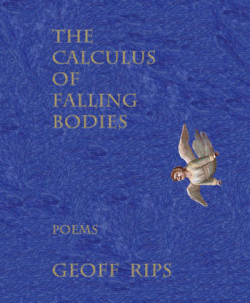 With titles such as Pam Uschuk’s Blood Flower and Geoff Rips’s The Calculus of Falling Bodies, every Wings publication is an event. For Milligan, who has always been as active politically as he is aesthetically driven, the atmosphere of the current Trump administration and the looming threat to the arts are further motivating factors pushing him to keep up the literary fight. 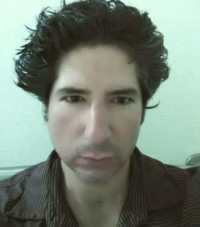 Roberto Ontiveros is an artist, critic, and fiction writer. Some of his short stories have appeared in the Threepenny Review, the Santa Monica Review, and Huizache. Some of his book reviews have been published in the Dallas Moring News, the San Francisco Chronicle, and the New Jersey Star-Ledger.